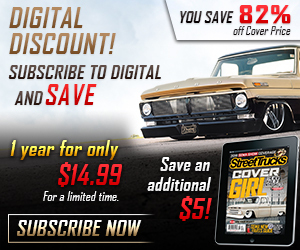 Everyone wants to pack plenty of power under the hood of their truck. Though most of us would be happy with 300-600 hp, some folks need more. Making more power than the average performance engine takes specialty parts and the patience to put it all together—it’s not a job for the faint of heart. 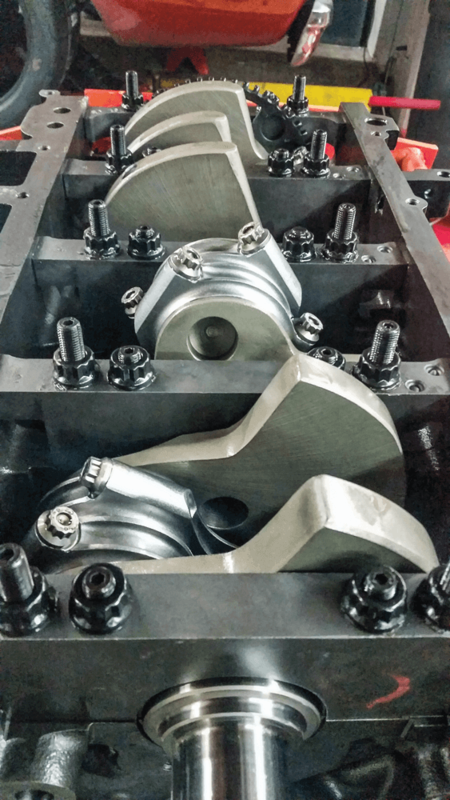 Building a 1,000-hp motor isn’t easy, but there have been several successful attempts to turn naturally aspirated motors into full-blown beasts. 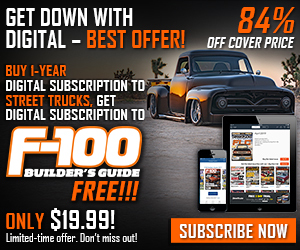 Whatever your reason for requiring 1,000 hp, one thing is certain: You are definitely due some bragging rights if you can generate the numbers. 1. The goal was to build a 408 blown LS motor for land speed racing. 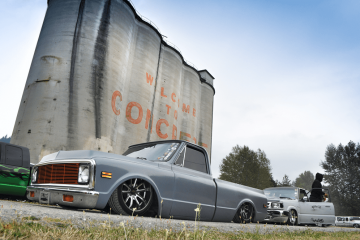 The platform started with an ATK Performance LQ9 6.0L iron block that was bored to 4.030 inches (.030 inches over). 2. 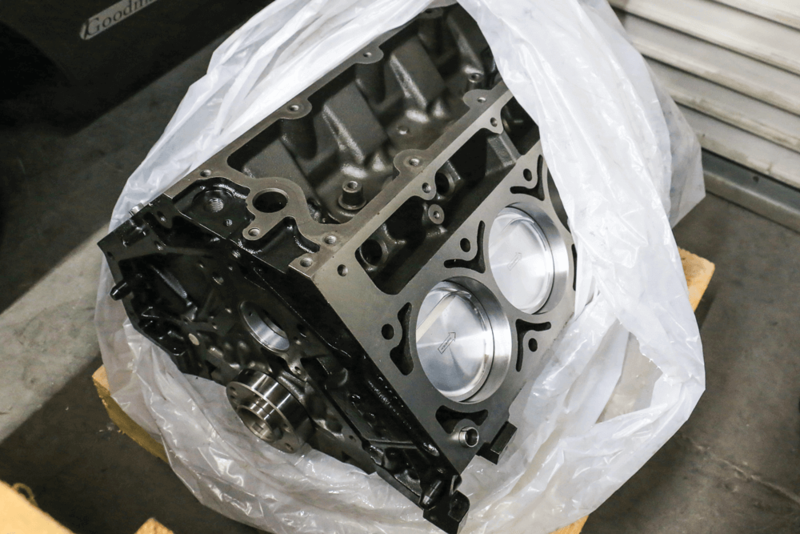 The stock stroke on a 6.0L crank is 3.662 inches. 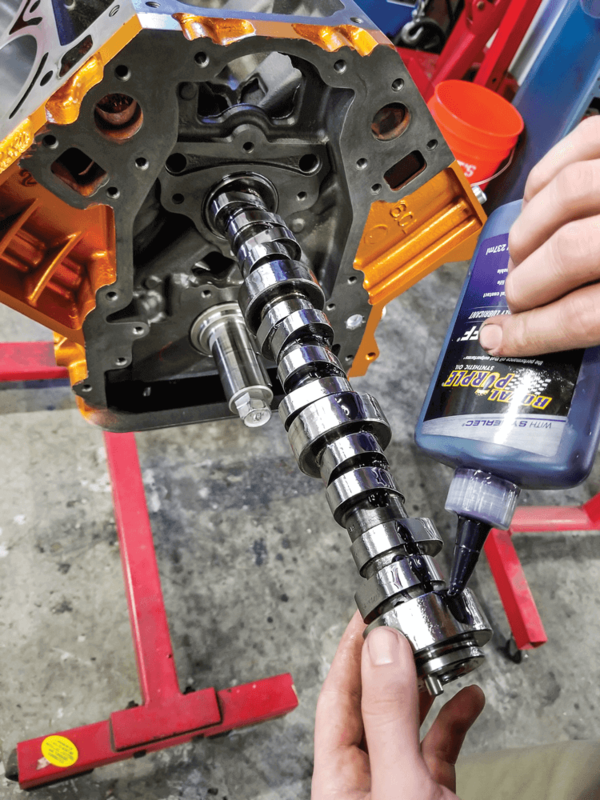 ATK upgraded the crank to a 4-inch Manley stroker crank; this allowed the motor to go from 364 to 408 ci. 3. ATK also added Wiseco forged pistons, which have a -18cc dish to lower the compression ratio and add piston-to-valve clearance. 4. Next, a Straub Technologies custom-grind camshaft was installed. The camshaft changes lobe separation and the duration of the lift, which allows the power band to be tailored where needed. 5. Known as one of the best roller lifters to withstand high rpms and stress, Morel lifters were installed for reliability and strength. 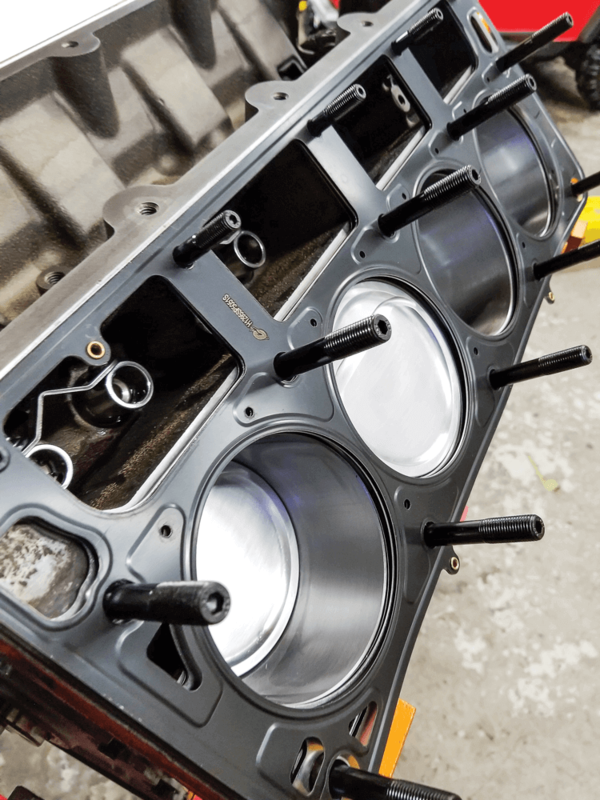 Cometic head gaskets were also added for better sealing for high-boost applications. 6. Cylinder heads were next on the list of mods. Trickflow 255cc LS3 aluminum heads were the best fit for the upgraded LS motor. 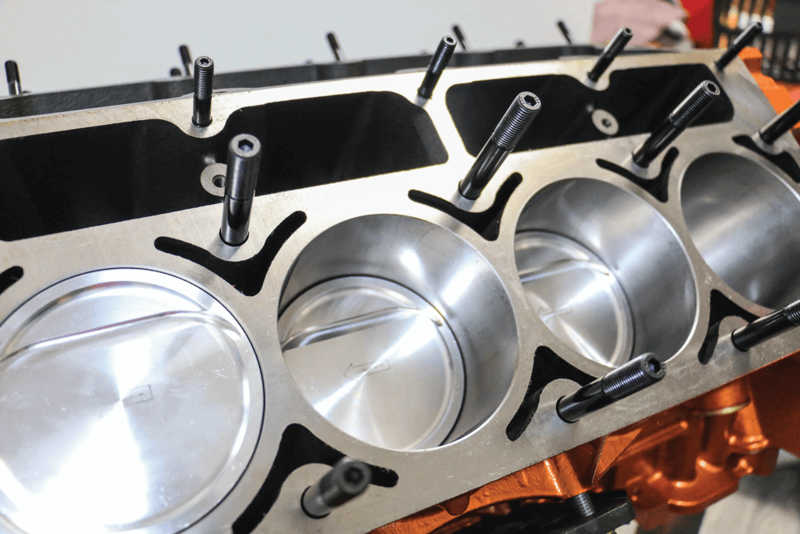 This Trickflow cylinder head is for a 4.00-inch or larger bore engine. The piston-to-valve angle was also increased for a larger camshaft. 7. Next, the motor was outfitted with ARP bolts. Not only is the hardware tested for strength, it’s also tested to determine how much it will expand within certain applications. 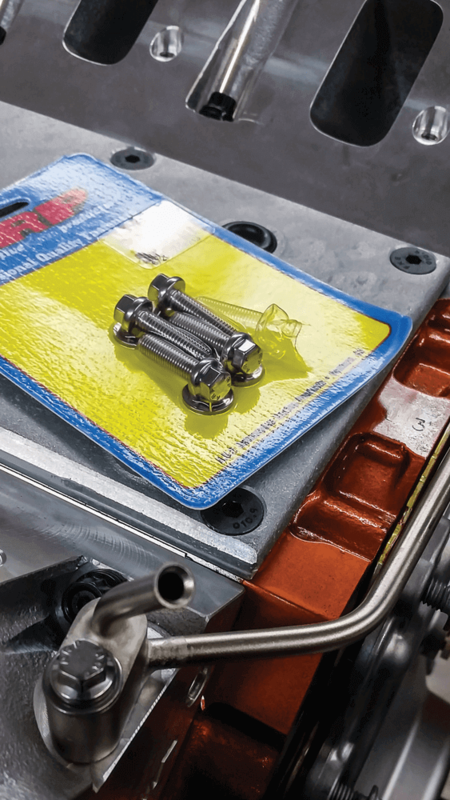 It’s pricey stuff, but these bolts are the best choice for high-boost applications. 8. 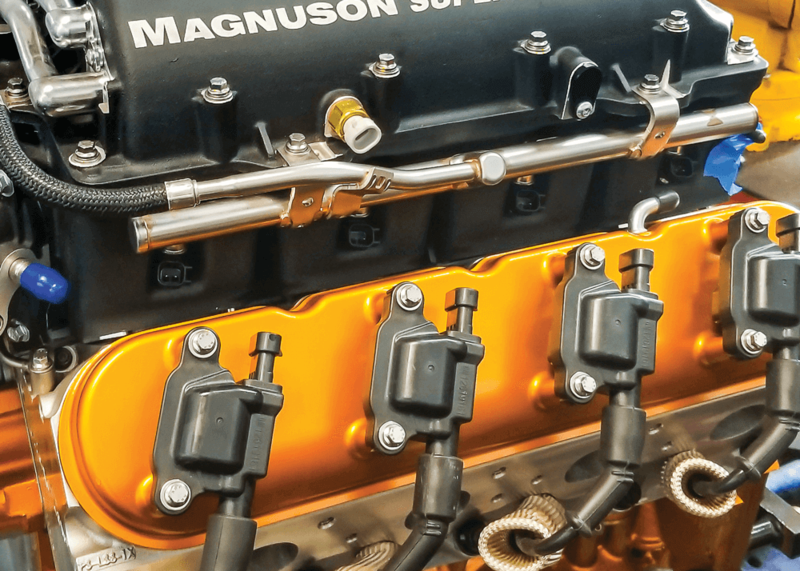 An LS3 rocker arm trunion upgrade reduced the amount of moving parts in the motor and increased rocker arm accuracy to eliminate play in the valve train. 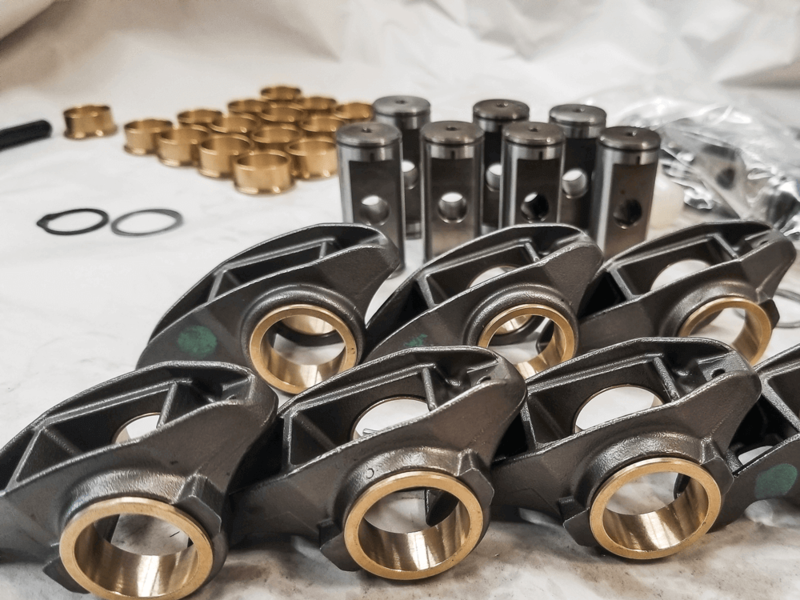 The Manton Stage 5 pushrods and trunion upgrade consisted of a bronze bushing and hardened shaft to eliminate the need for roller bearings. 9. 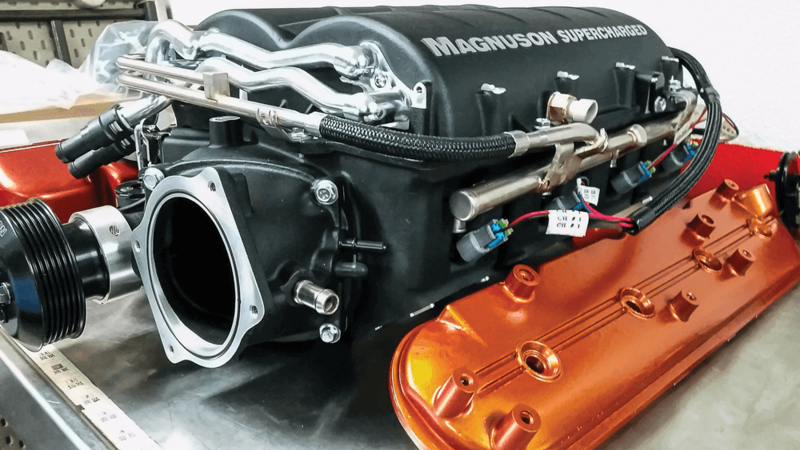 One of the key components to achieve 1,000 hp was the Magnuson Heartbeat 2300 blower. Chosen for its internal heat exchanger design, this blower will keep boost temperatures lower and improve performance. 10. Fuel is fed into the motor via Injector Dynamics ID 850 injectors, which enjoy a reputation for high flow ratings. 11. 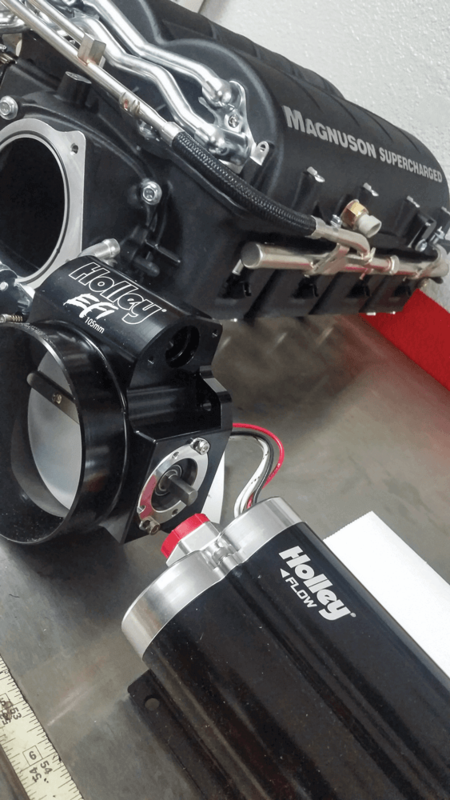 A Holley HP EFI system acts as the brain. 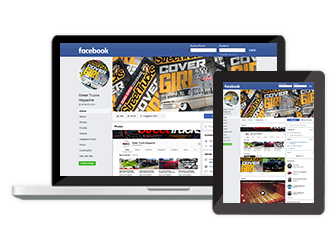 This system is LS-specific, is easy to use and offers custom-tuning ability. Once the software is loaded into the computer, the system begins learning engine parameters and making adjustments to maintain the air-fuel ratio. 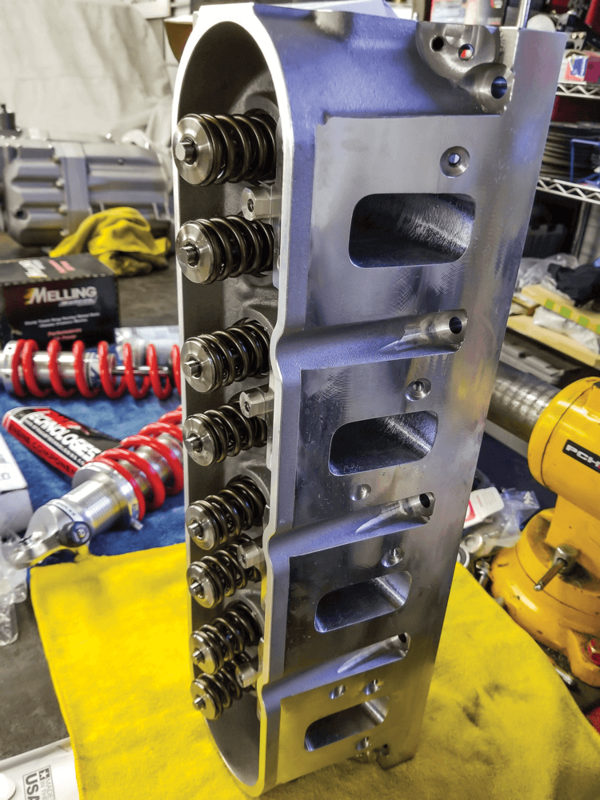 Fine-tuning is still necessary, but the Holley system makes the process seamless. 12. 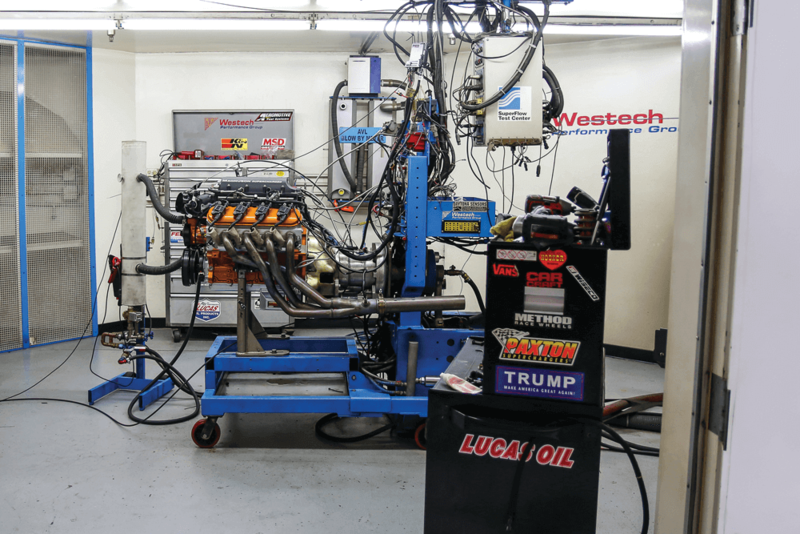 We scheduled an engine dyno test at Westech Performance Group, and ran Lucas break-in oil for the first 20 minutes of the initial dyno break-in phase. The oil’s high zinc content is good for the bearings, helping them seat without premature wear. 13. The dyno test was a necessary step before the motor could be installed into the PCHRODS ’69 C-10 and taken to El Mirage for shakedown laps. 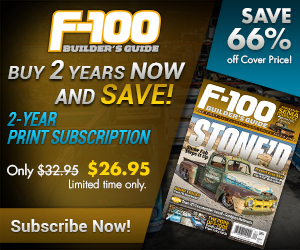 The goal was to break into four-digit horsepower numbers, with at least 1,000 hp at the flywheel. 14. 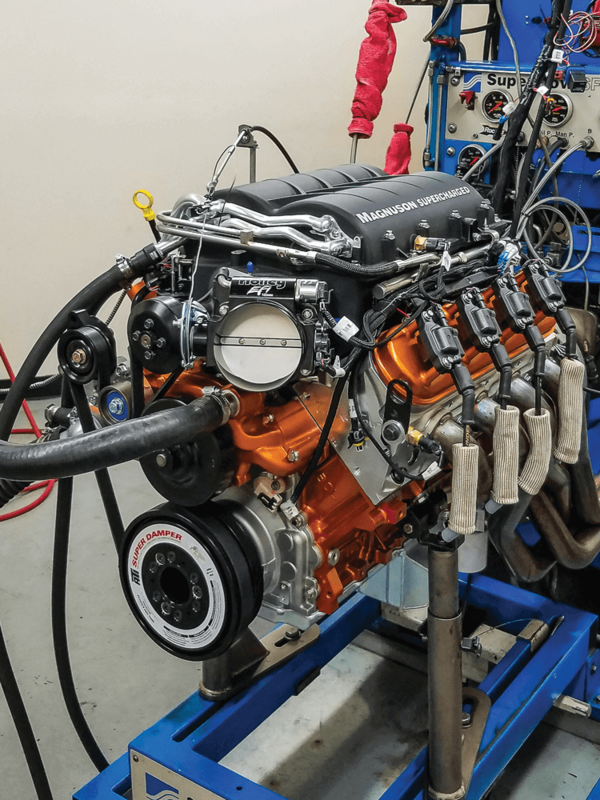 Unfortunately, the engine dyno test revealed that the 408-ci LS motor couldn’t meet the 1,000-hp expectation. After about a dozen pulls, including break-in, the ATK Performance Magnuson-boosted motor capped out at 803 hp with 787 ft-lbs of torque. 15. Is 1,000 hp even possible with this setup? 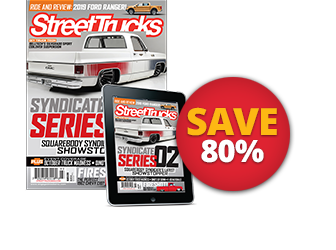 After looking at the dyno pull and discussing options for generating more horsepower, a couple of changes were explored. One thousand horsepower would be possible with the current motor, but two components were holding it back. 16. The six-rib belt-drive used in the current setup would need to be upgraded to an eight-rib to prevent the belt from slipping. The belt started slipping at 11 psi of boost, which was causing boost loss at higher rpms. Going to a larger ribbed belt would provide a larger contact patch on the pulley, resulting in better grip and making it less likely to slip. 17. 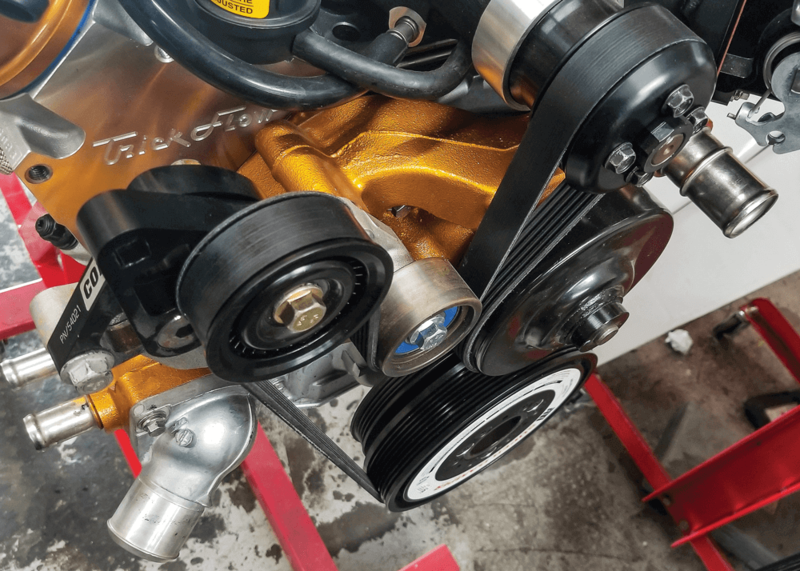 Belt slippage is a common problem with high-boost applications. When the belt first started slipping, everyone believed the dyno session was finished. 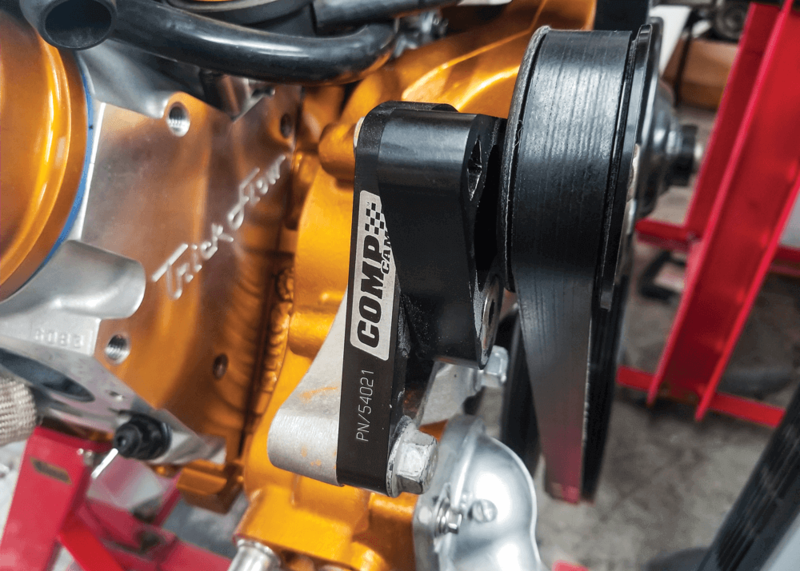 Fortunately, a COMP Cams belt tensioner was used to tighten down the belt before each pull to squeeze a few more aggressive pulls from the motor before the boost became too much for the pulley and the belt lost all mechanical grip. 18. 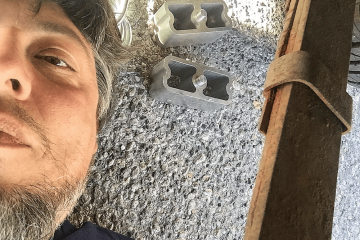 Another limiting factor was the size of the fuel injectors. Even if the maximum boost numbers were obtained on the engine dyno, the motor would have run out of fuel at the top end. The Injector Dynamics ID 850 injectors weren’t capable of flowing enough fuel to generate a 1,000-hp pull. On the 803-hp pull, the injectors were at 85% of their capacity. It’s possible to run an injector at 100% duty cycle, but it won’t run as long or as efficiently. 19. 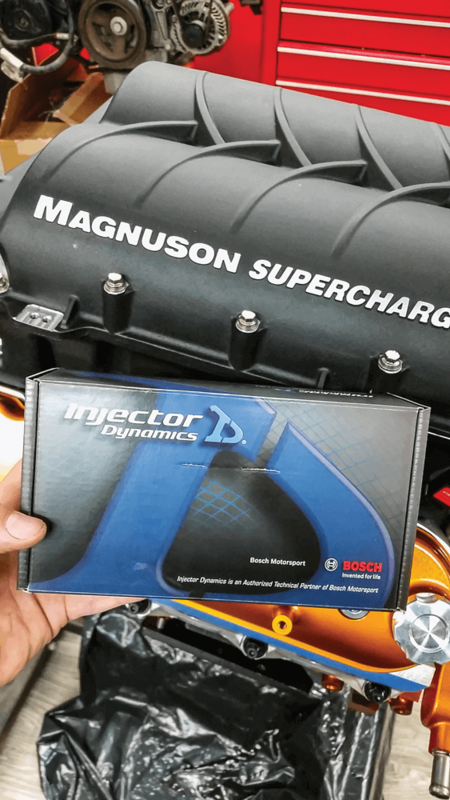 The motor will need to be equipped with Injector Dynamics ID 1300 injectors. 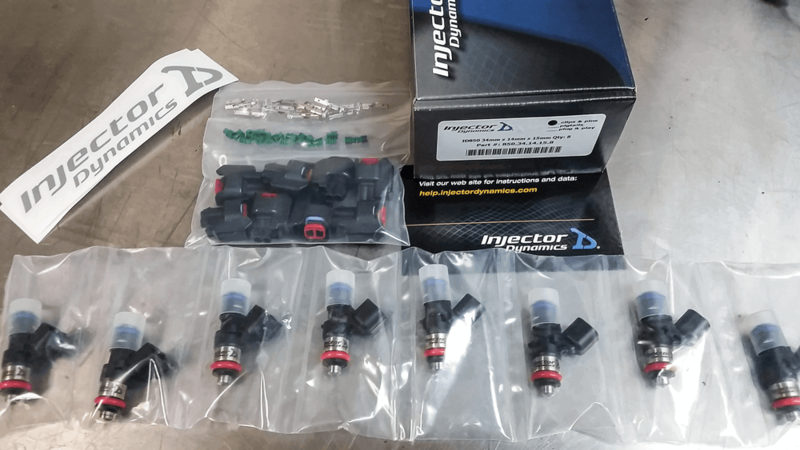 These injectors have approximately a 60-70% higher fuel flow ratio than the injectors currently on the motor, which will help feed the motor more fuel and produce more power. 20. 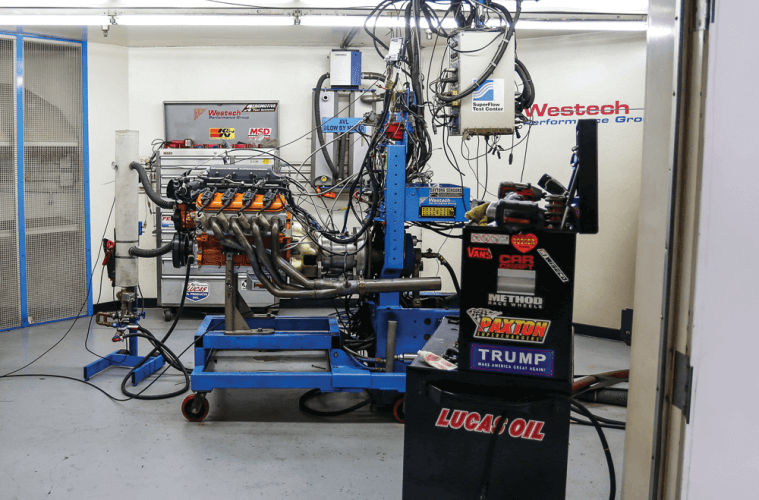 There aren’t any current plans to return for another engine dyno session, but the changes to the motor will need to be made before attempting any land speed records. 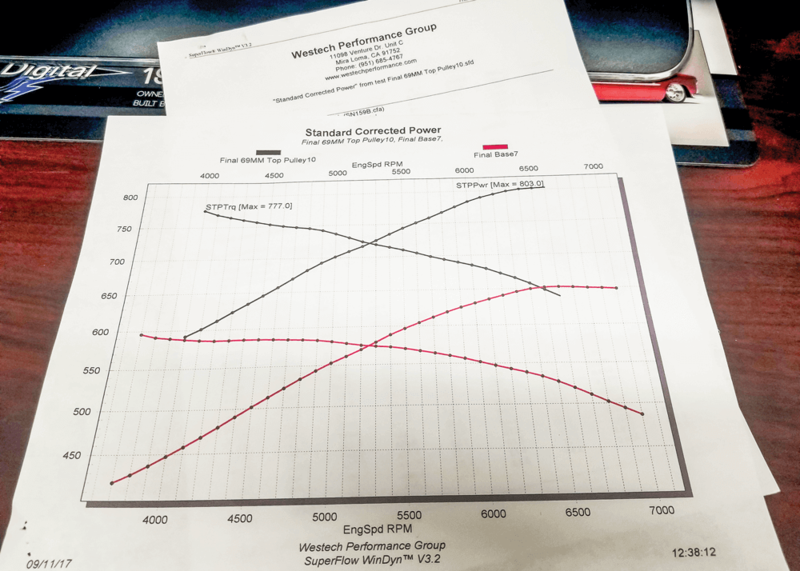 This dyno session was not a complete failure, though; it proved that the motor could withstand 800-plus hp without any major problems. 21. 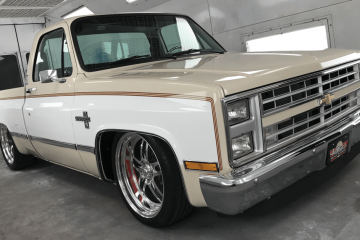 Once the motor is installed in the ’69 C-10, the truck will return to Westech Performance Group for a go on the chassis dyno to test the changes and try again for the 1,000-hp goal. 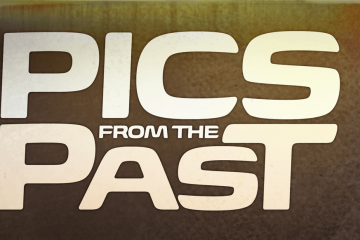 Next ArticleBEST OF 2017 – FLASHBACK!